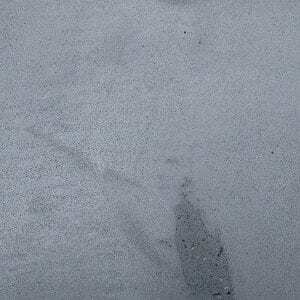 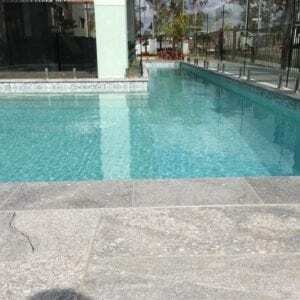 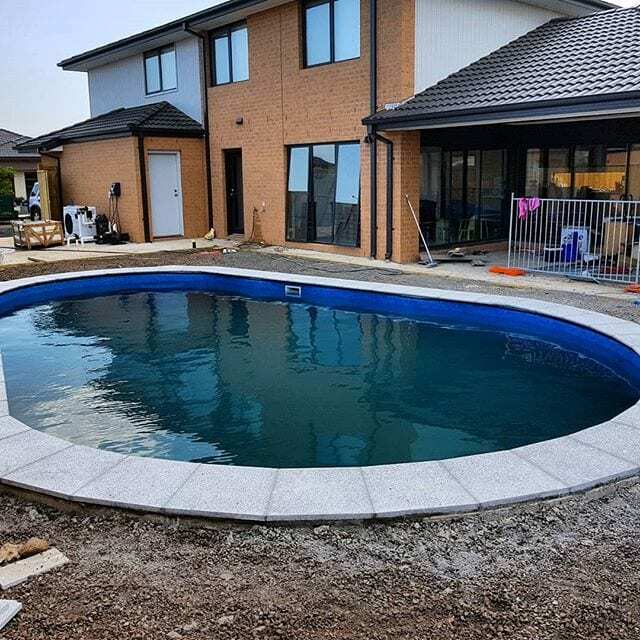 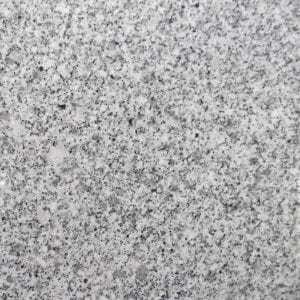 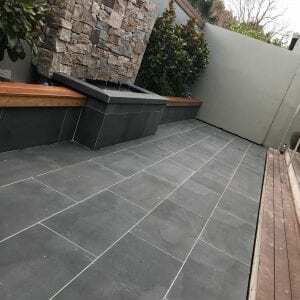 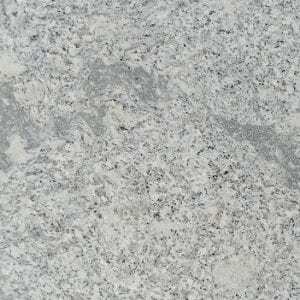 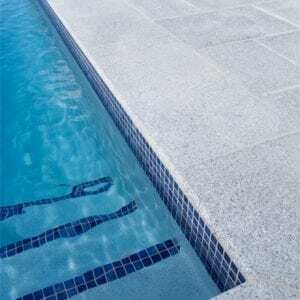 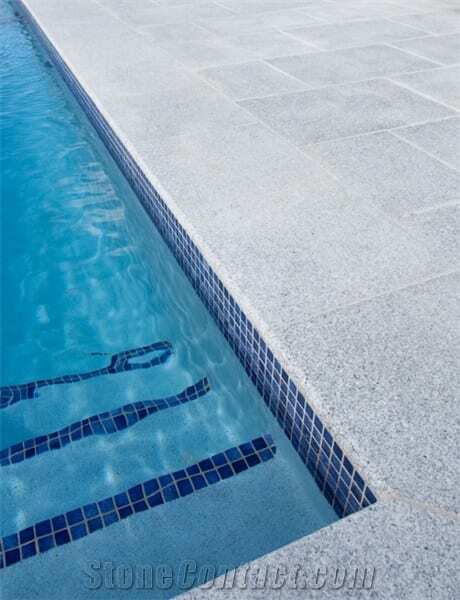 Opal white flamed granite pavers are made of a solid hard-wearing granite that is ideal for any desired use. 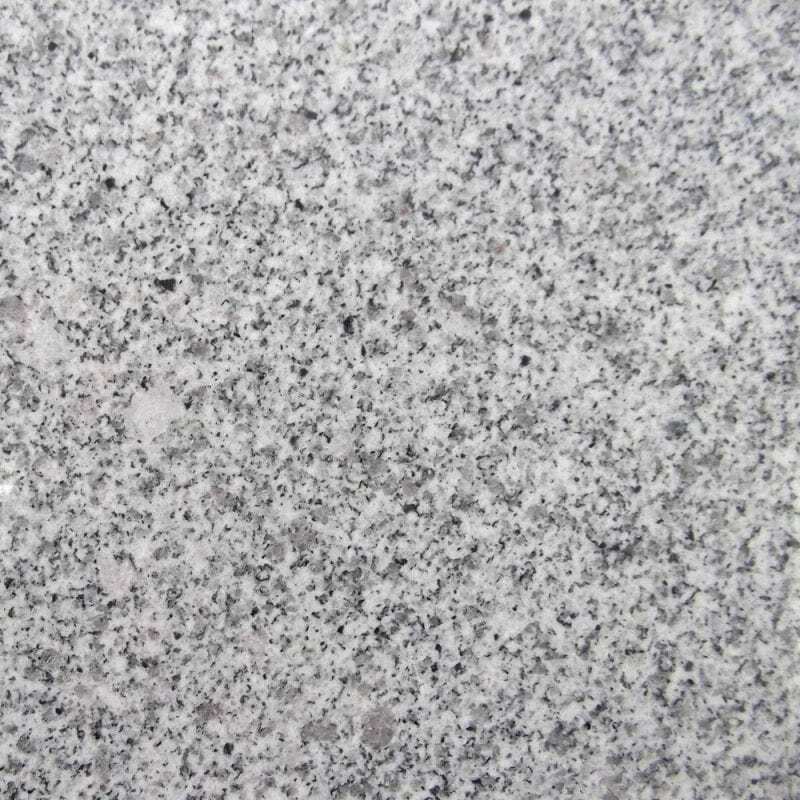 This granite is a very dense product that has been torched with a flame to cause an exfoliated finish, commonly known as “Flamed” finish. 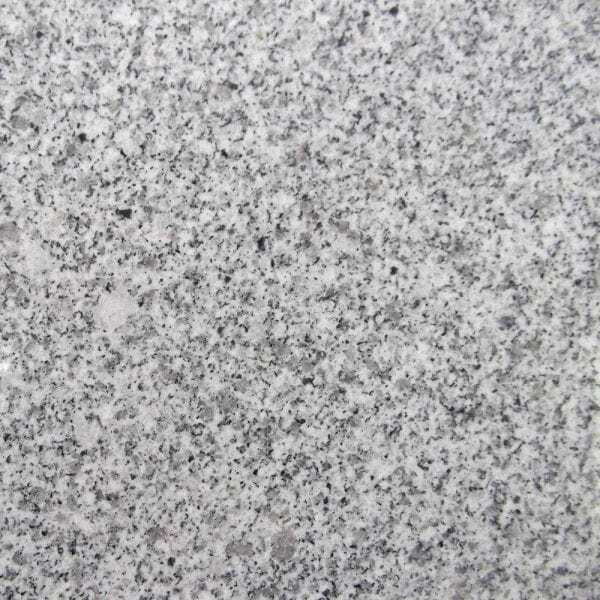 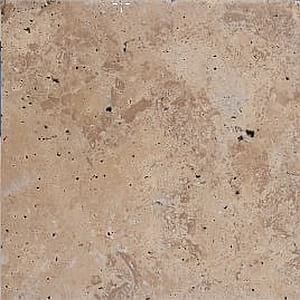 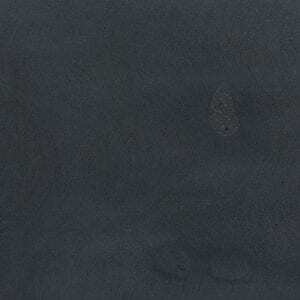 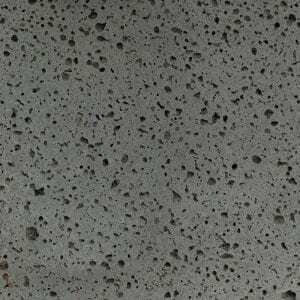 The flamed finish provides the stone with a high grip surface, hence its popularity for domestic and commercial jobs.